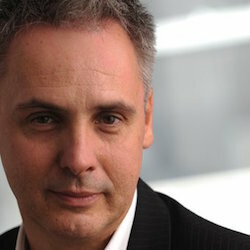 Vevo’s chief revenue officer, Nic Jones, is departing the video distribution company. Jones had been with the business since 2011, and he will remain in the CRO position until the end of the year. He will be returning to home country of Australia to spend more time with his family. However, Jones may wind up back on the Vevo payroll down the line. “We’re exploring potential opportunities for Nic related to our future plans for international expansion in that region,” CEO Erik Huggers said in an email to the entire company. In the meantime, Vevo is seeking a new person to fill that CRO position.